Welcome to "Ask the Job Readiness Lab," a series of posts in which we address the questions of job seekers and share our answers with a broader audience. Here, our partner Clarifi addresses how going back to work affects disability benefits. 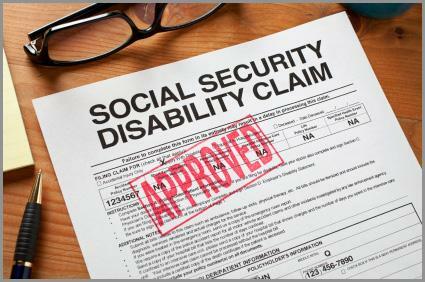 I’m receiving Supplemental Security Income (SSI). Will I no longer be eligible for SSI if I return to work? No. SSI beneficiaries have many work incentives that are in place to help protect their eligibility. In fact, it is always a good financial decision to work rather than to rely solely on SSI. Is it true that I can only work 20 hours a week if I receive SSI? No. The 20-hours rule is a general guideline on how much a person can work but not a definite rule. In reality, you may be able to work full-time and maintain SSI eligibility, which is based on your countable income and not the number of hours you work. What is countable income, and how do I calculate it? Calculate your total monthly income. Subtract $85 from your total monthly income. Divide the remainder by 2. To then calculate what your adjusted SSI benefit amount would be, subtract your countable income from your benefit amount (typically $735). You are working 35 hours a week and earning $9.50/hour, and you receive a monthly benefit of $735. Each week you would receive $332.50. Multiply your weekly income ($332.50) by 4.33 (the number of weeks in a month) to calculate your monthly income—which comes to $1,439.73. Subtract $85 from your monthly income ($1,439.73 – $85 = $1,354.73). Now divide that remainder by 2 ($1,354.73/2 = $677.36). After subtracting your countable income from your benefit amount, your adjusted SSI benefit would be $55.64 ($735 – $677.36 = $55.64). Not only would you earn $1439.73 from work every month, you would also still receive $55.64 in SSI. In total you would have earned $1,495.37 ($1439.73 + $55.64 = $1,495.37). Will I still be eligible for Medicaid? Yes. If you were covered under Medicaid while receiving SSI, you would still be eligible as long as you continue to receive an SSI payment of at least $1. If your earnings exceed the earnings threshold and you no longer receive SSI, you may still be eligible under Section 1619(b). 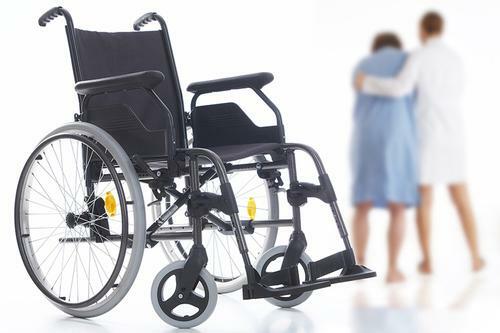 Section 1619(b) provides continued Medicaid eligibility for SSI beneficiaries if your earned income is too high to qualify for SSI payments but not high enough to offset the loss of Medicaid. So I can’t have savings of more than $2,000 if I receive SSI or Medicaid? Not necessarily. In 2017, Congress and the PA Treasury approved a special savings account that protects your eligibility from benefits that have a resource limit; this provision is called the ABLE Account. An ABLE Account offers individuals with disabilities a new way to build financial security. For more information on the PA ABLE Account, visit paable.gov. The Southwest Job Readiness Labs are part of the Paschalville Partnership, a Free Library-led collaboration of 11 organizations working to transform services for job seekers in Southwest Philadelphia. The Job Readiness Labs provides free computer and internet access and one-on-one assistance to job seekers at two locations: Paschalville Library and Southwest CDC. Additionally, the partnership connects job seekers with deeper services, including skills training, adult basic education, ESL instruction, and financial counseling. This program is made possible in part by the Institute of Museum and Library Services. Within this post, our partner Clarifi addresses how going back to work affects disability benefits. Add a Comment to Ask the Job Readiness Lab: "How will my disability benefits be impacted if I return to work?"